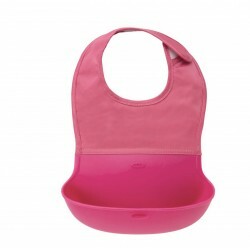 Why You’ll heart emoticon – Special contour for a firm, comfortable grip while feeding. 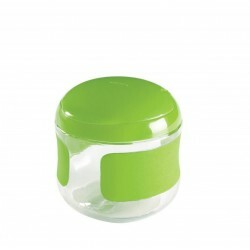 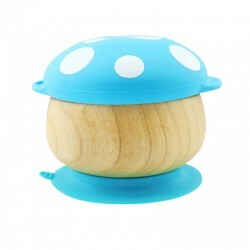 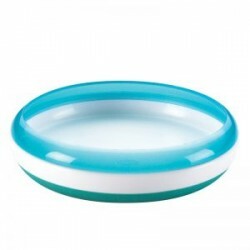 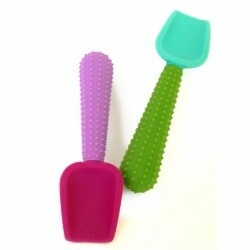 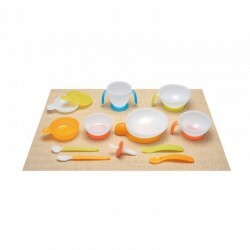 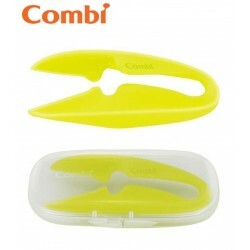 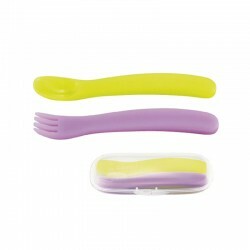 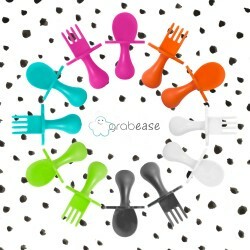 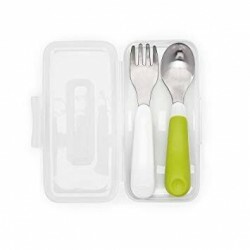 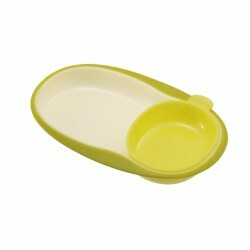 – Ring guides food onto spoon and provides a smooth surface for scraping extra food. 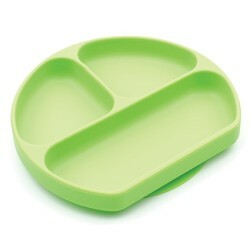 – Two sections allow more feeding options. 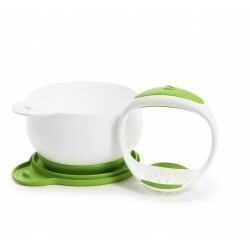 – Non-slip base of the dish keeps it steady on the table. 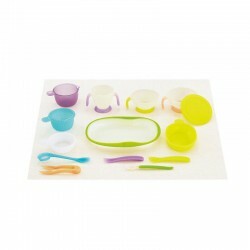 – Dish transforms as child grows. 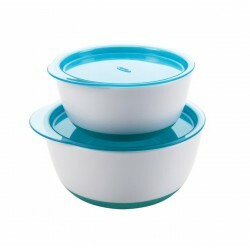 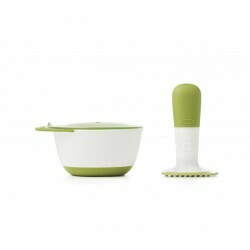 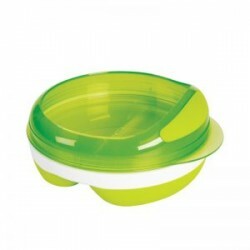 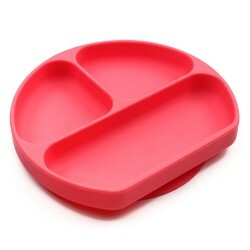 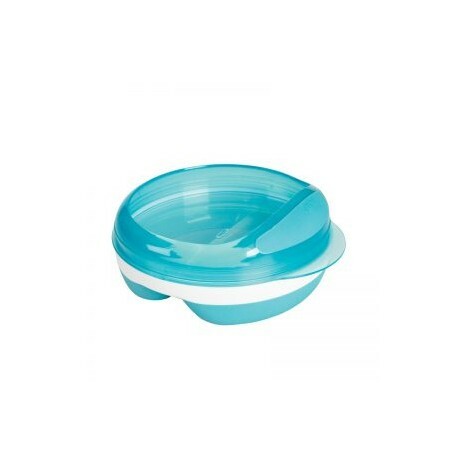 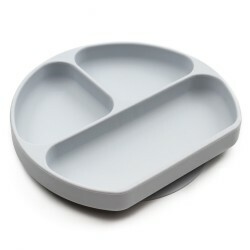 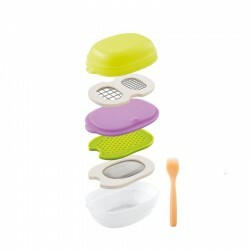 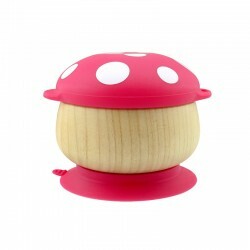 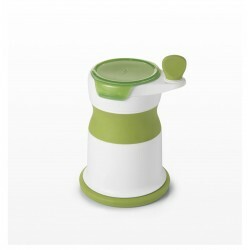 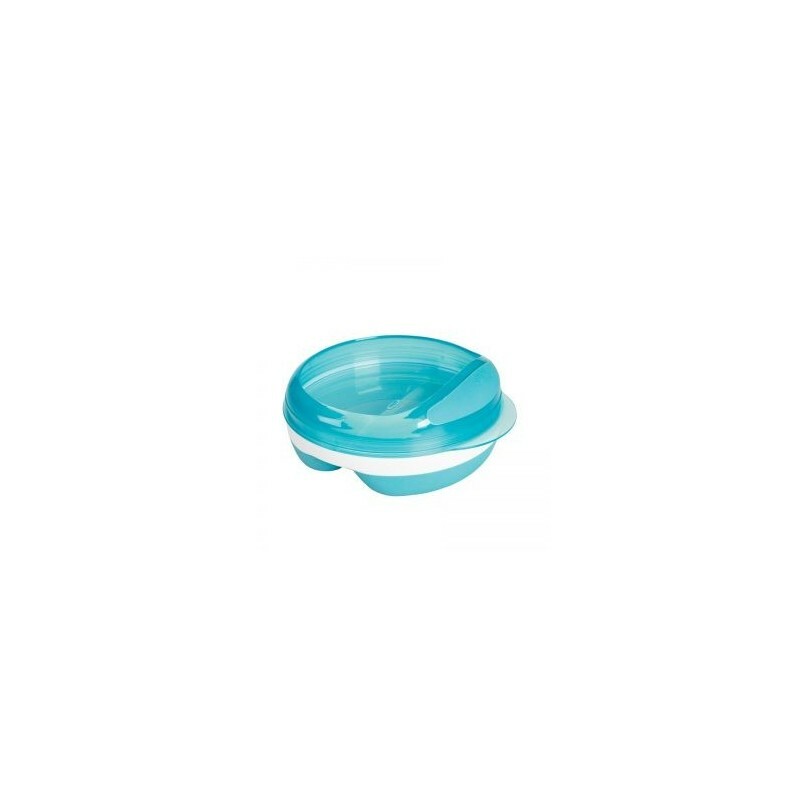 – Dish, ring and lid separate for versatility and modular cleaning.